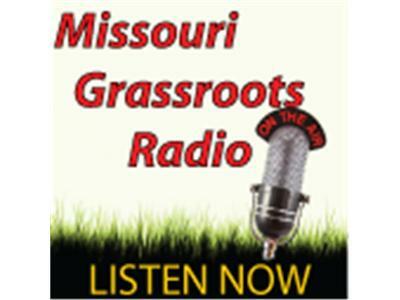 Jill Johnson, of the Missouri Chapter of ParentalRights.org, checks in with a legislative update. Chris Agee, Author of the Conservative's Guide to the Lunatic Left, talks about his new book. Patrick Werner, of Americans for Prosperity, keeps us current on Right To Work legislation and what happened, today, in committee hearings. And you knew it was gonna be bad, but you HAVE NO IDEA HOW BAD. OBAMACARE! Dave McArther, of McArthur's Bakery in St. Louis gives his small business owner's perspective of how it affects "the little guy", and Vince Blair, an insurance professional of the Vincent K. Blair Agency, sheds light on some of facts and figures just now coming out, and how that will touch every American. Shocking!